Master Luo De Xiu of Taipei, Taiwan is widely recognized as one of the world's foremost experts in the Chinese Internal Arts. 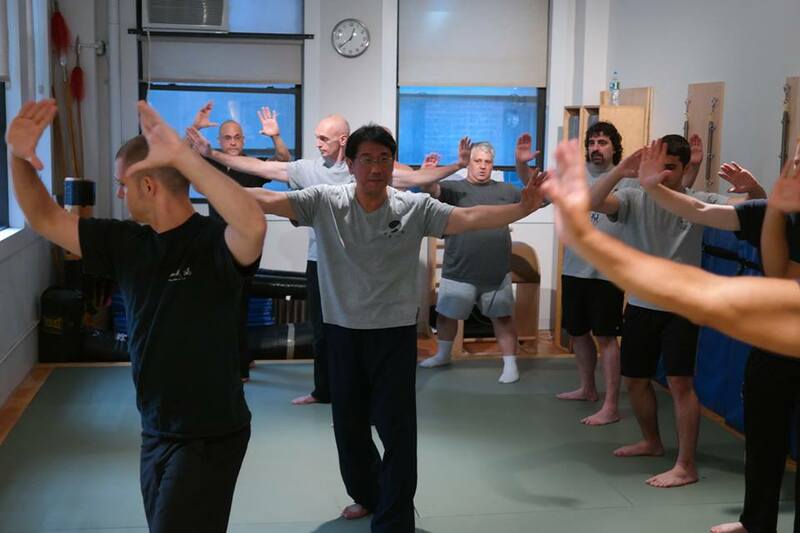 Master Luo has been practicing and teaching for over 35 years. 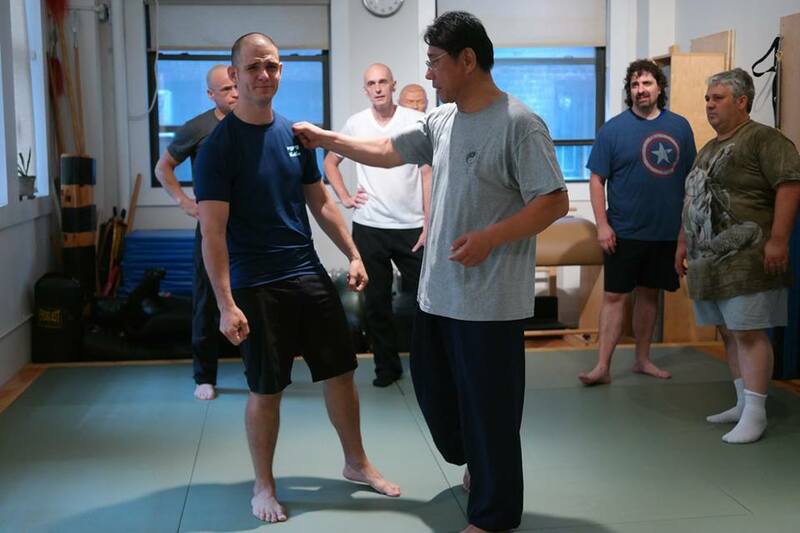 He received his fundamental training from Zhang Zhun-Feng's student, Hong Yi-Xiang. Later, he went on to study with many of Zhang's other students, including renowned Xing-yi& Bagua master Sun Xi-Kun's student, Liu Qian. 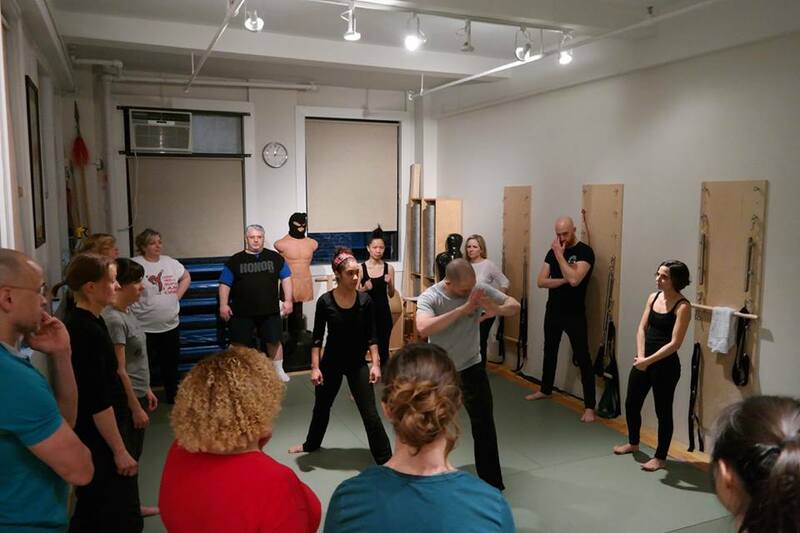 Master Luo's years of research into the theory and teachings of the internal arts, as well as his experience in many full-contact competitions, gives him the ability to explain internal theory, proper body mechanics, health benefits and fighting theory in a way that is clear and easy to understand.